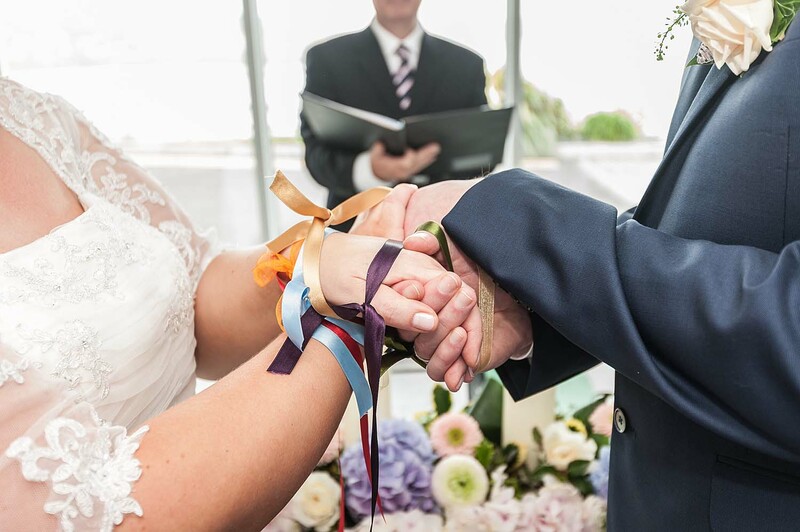 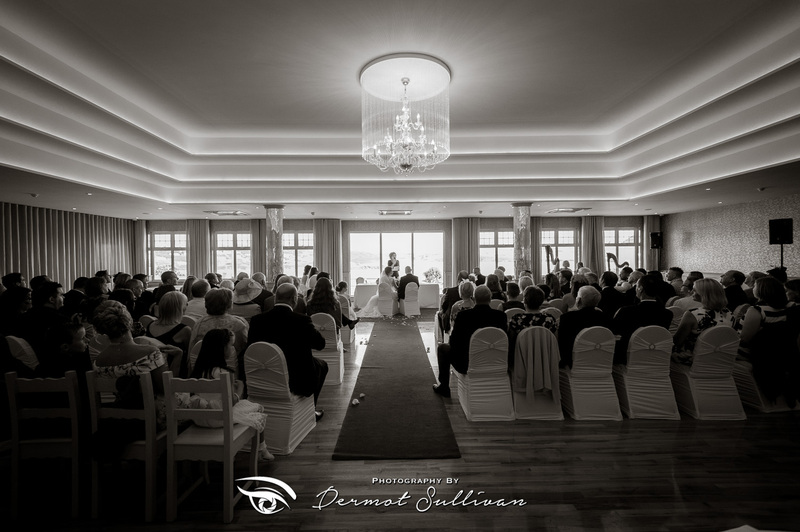 Full disclosure… Dunmore House Hotel, just outside Clonakilty Town, is the nearest hotel to where I live, but despite any local bias, I can say with total honesty that it is a fantastic venue for wedding celebrations and civil ceremonies. 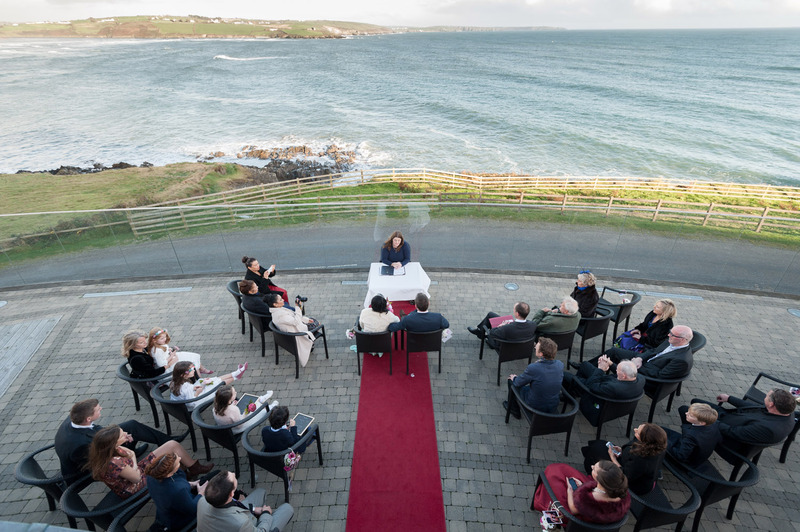 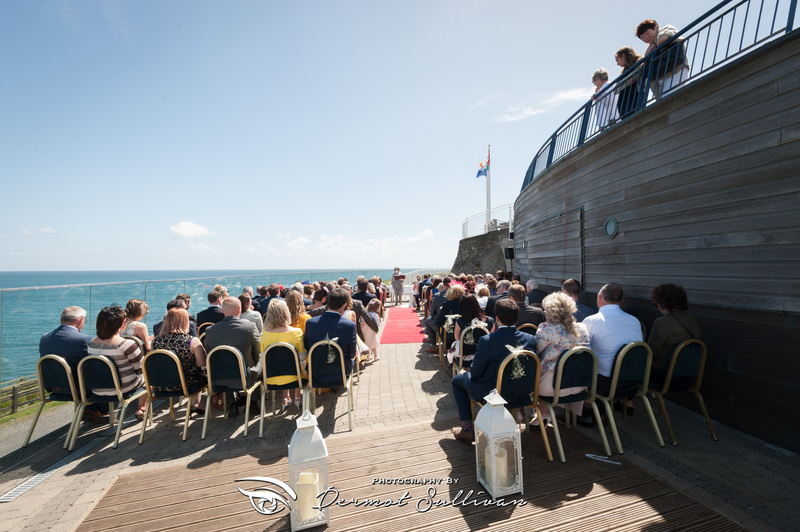 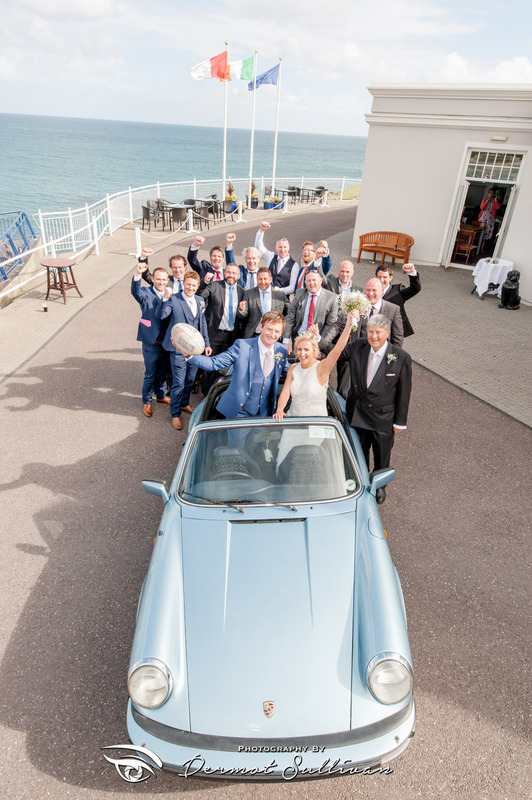 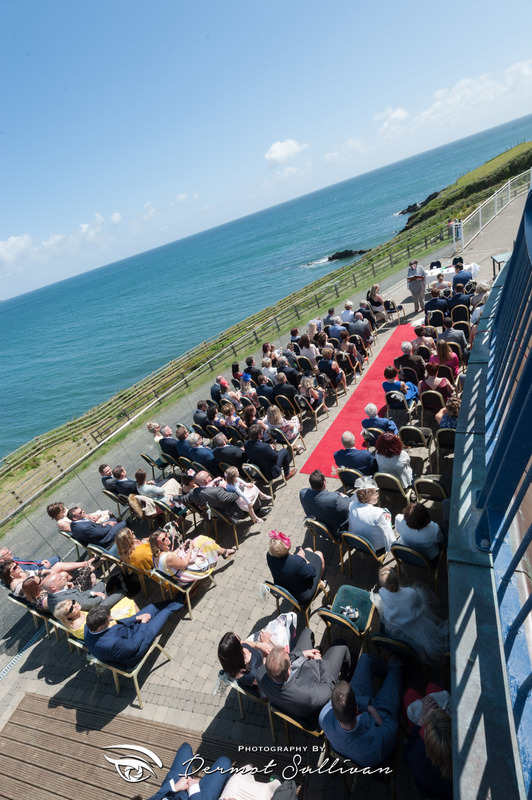 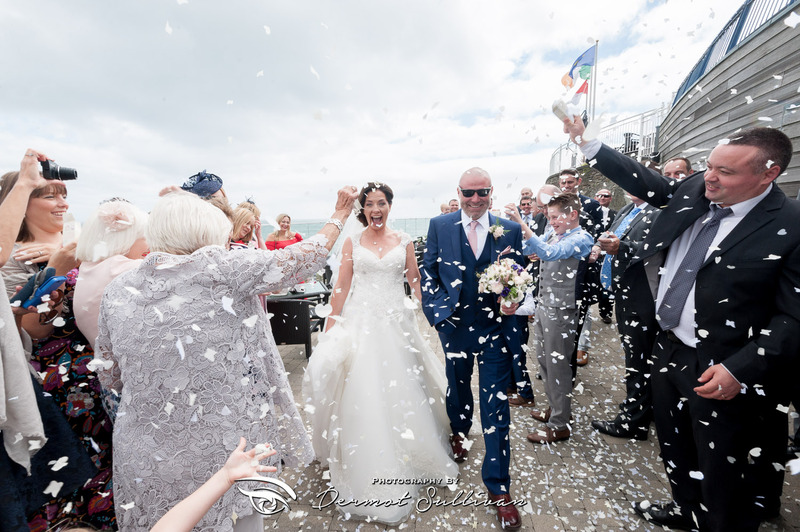 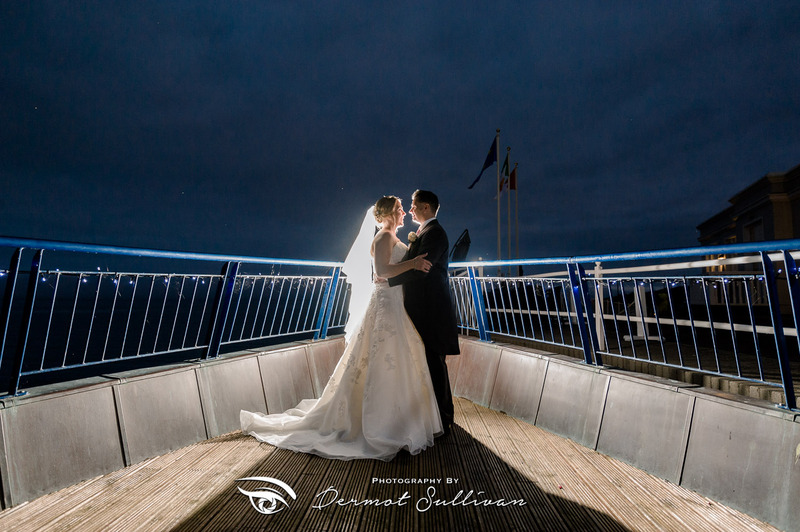 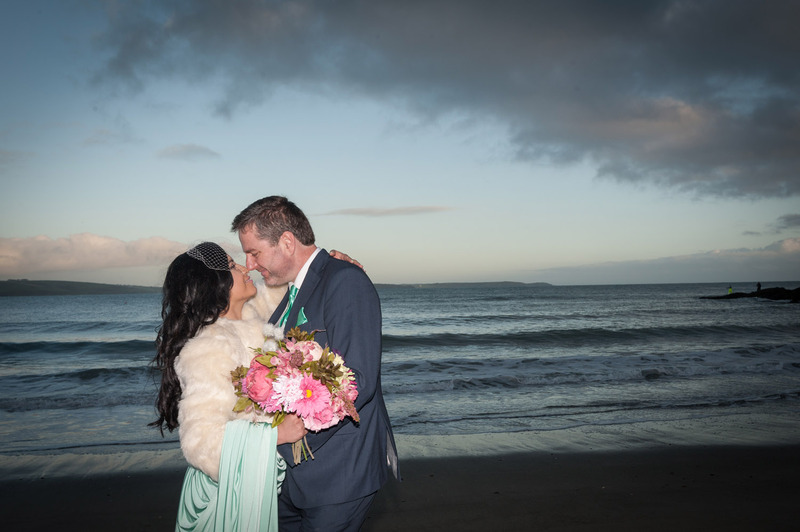 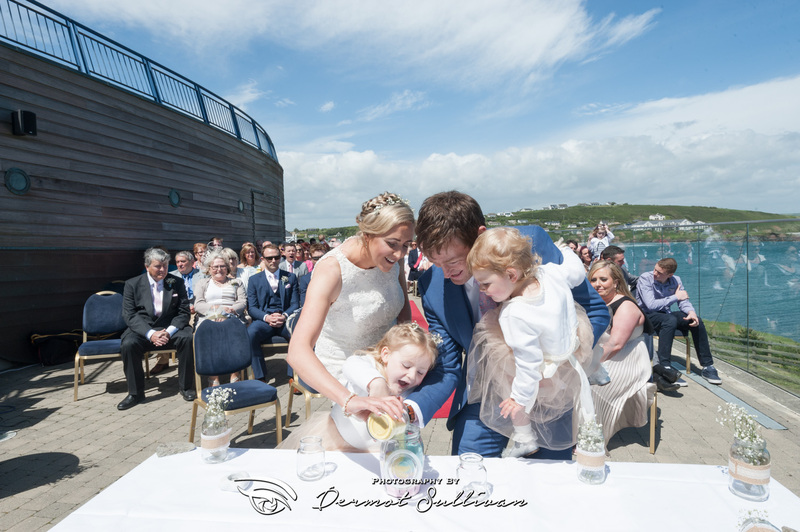 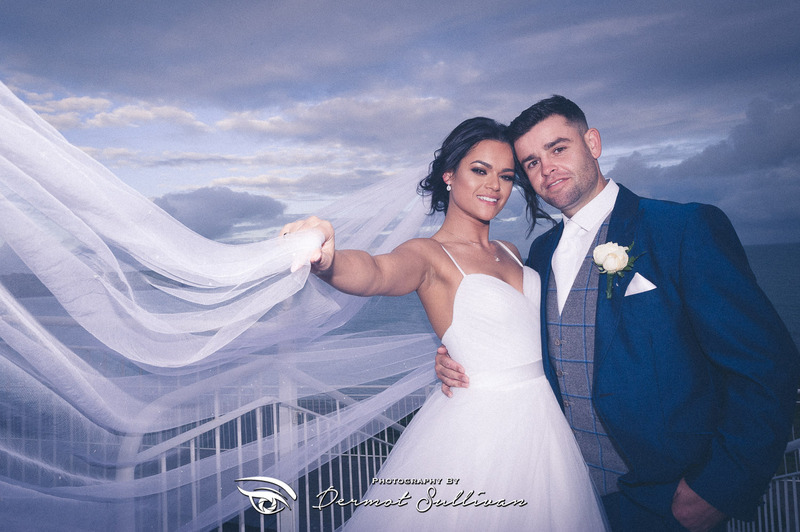 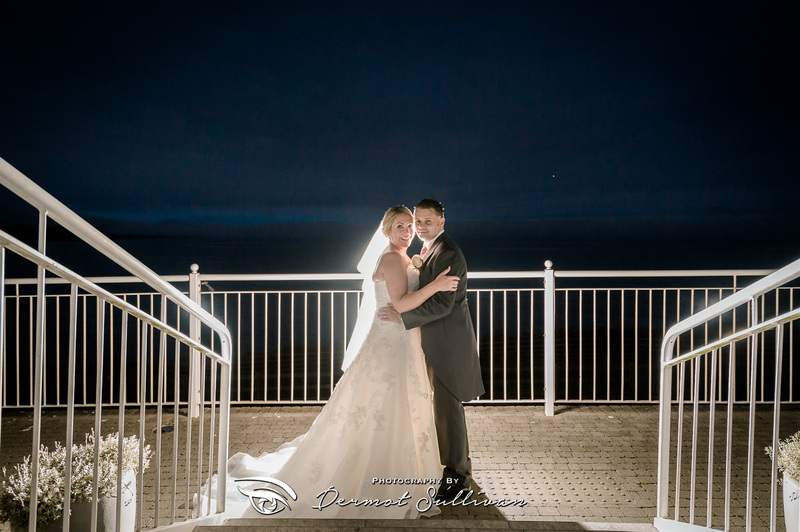 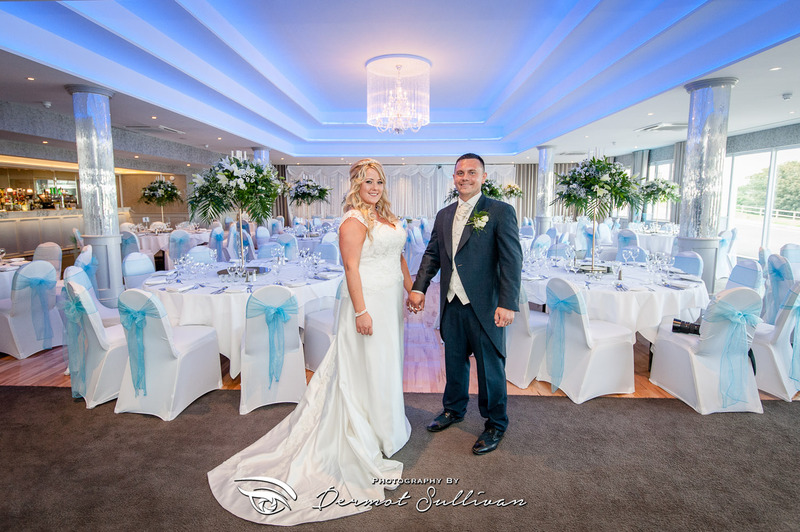 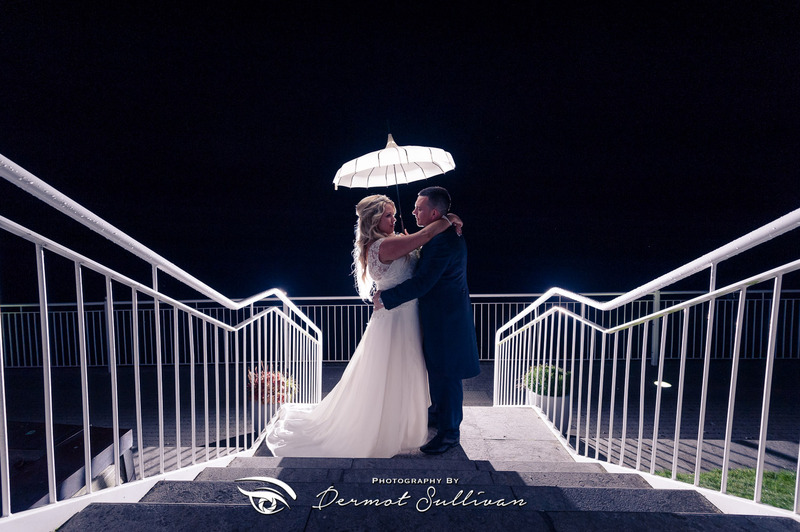 But for me, what makes Dunmore House such a great wedding venue is the position of the hotel overlooking the ocean and the access to lots of other great photographic locations within a 10 minute drive. 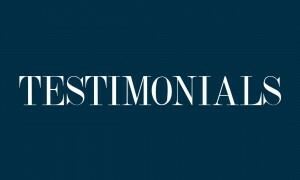 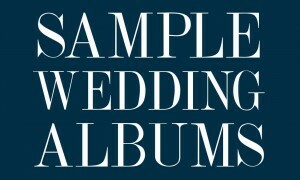 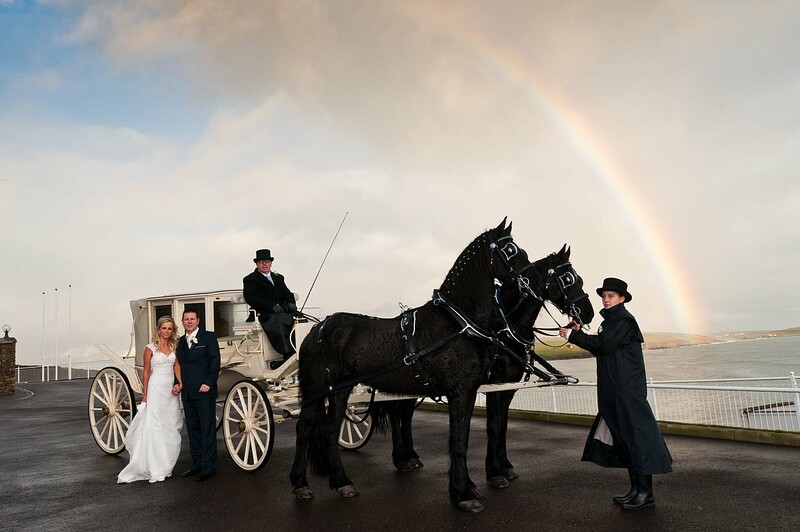 Firstly, you have a great selection of Churches to choose from for your wedding ceremony. 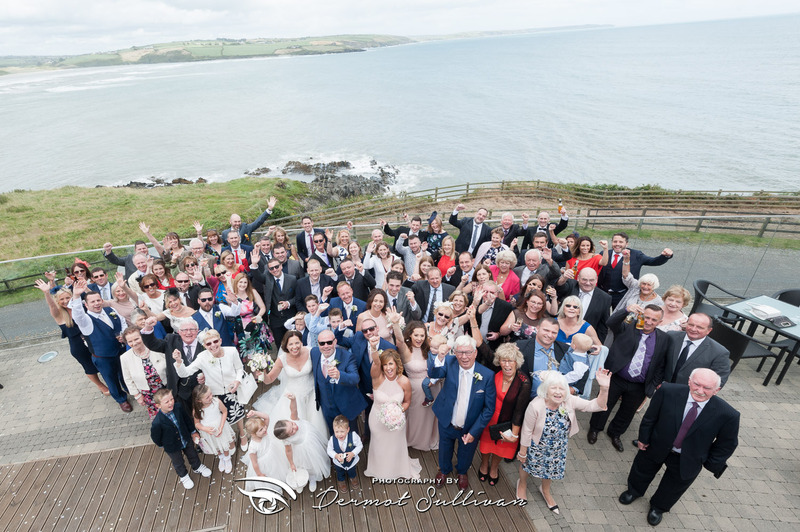 Clonakilty parish church is huge and ornate, almost like a cathedral, and it has beautiful gold mosaic on the altar. 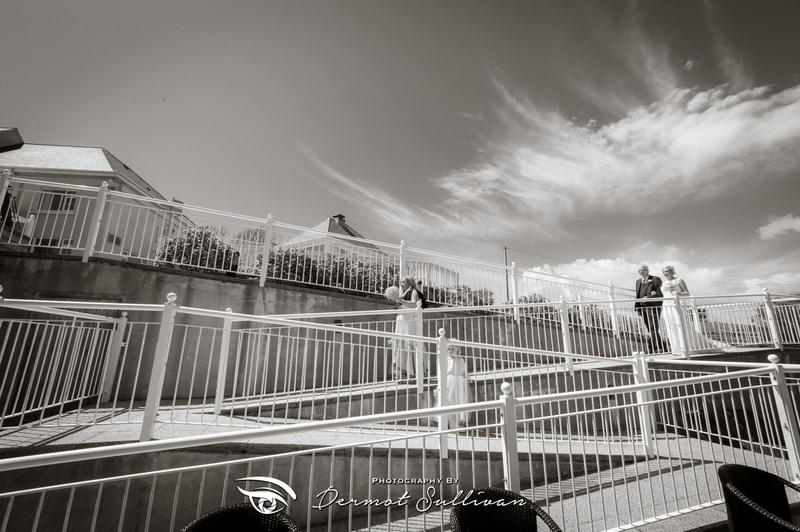 Darrara church is a little further away, just outside the village of Ring. 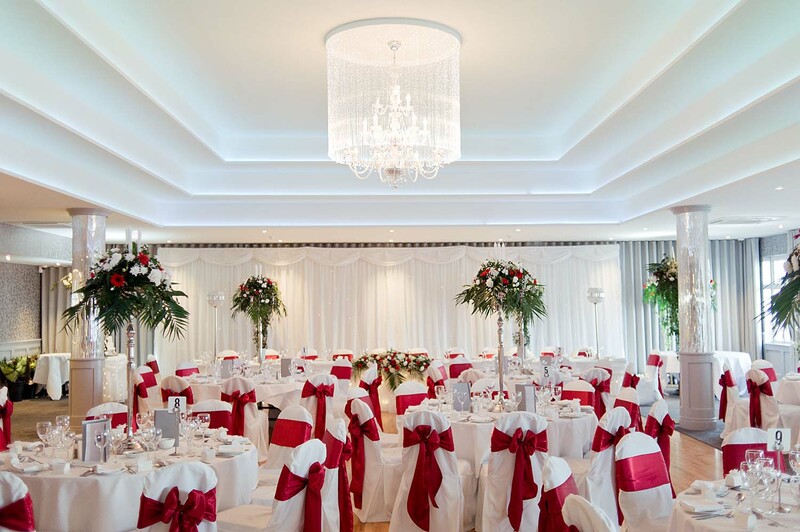 Darrara is the perfect size for 150 – 250 guests and has a red altar which adds a dramatic effect to the ceremony. 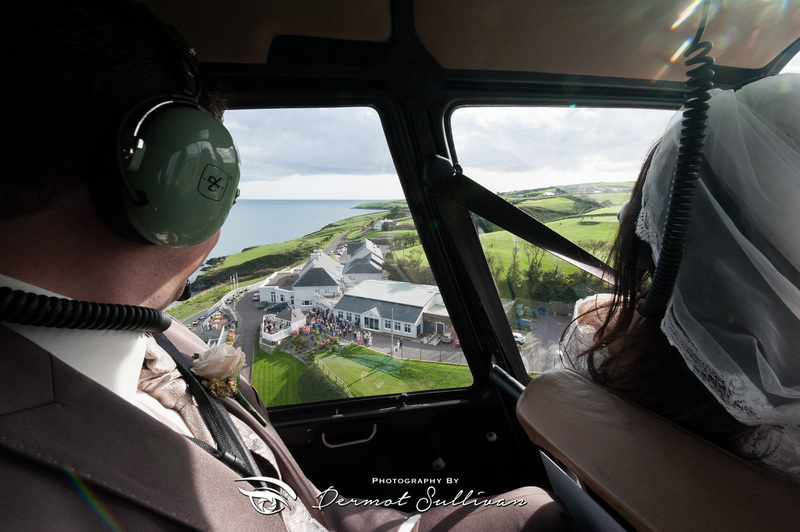 On the other side of Clonakilty, the churches of Ardfield and Rathbarry, similar in size to Darrara and nearer the beaches and forestry of the area. 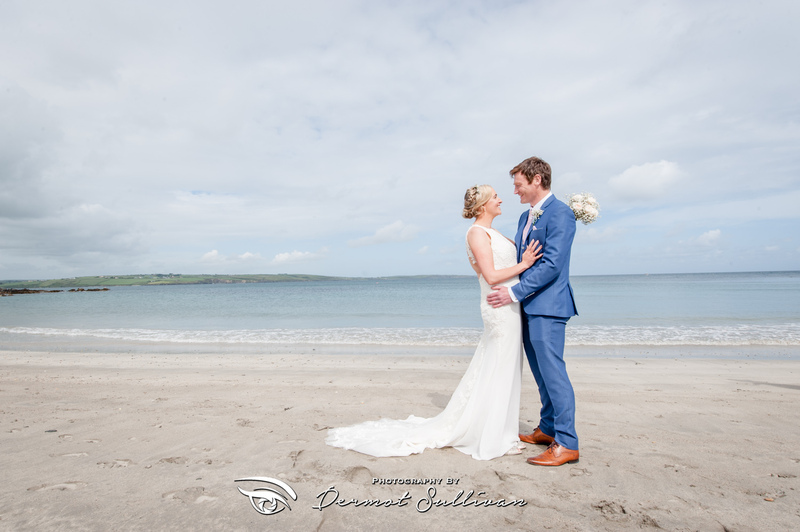 Duneen Strand, less than 5 minutes drive from Dunmore House, is another great location. 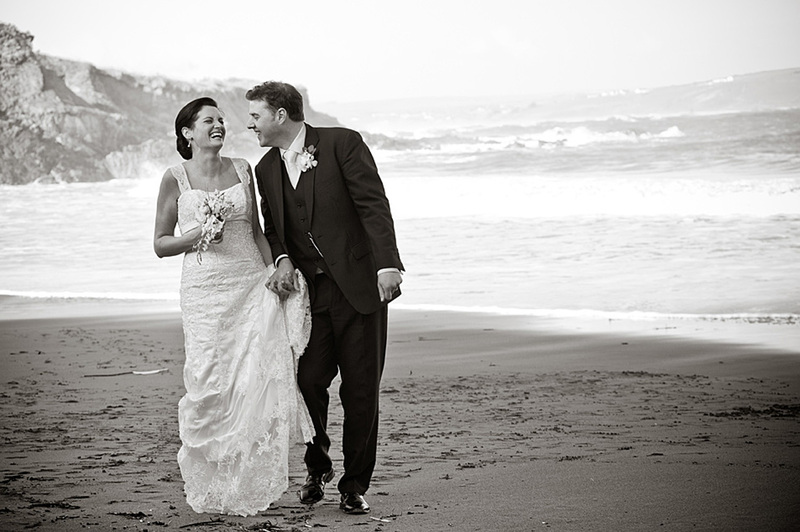 There is something about the way the beach faces that gives it lots of shelter from the wind and lots of sunshine. 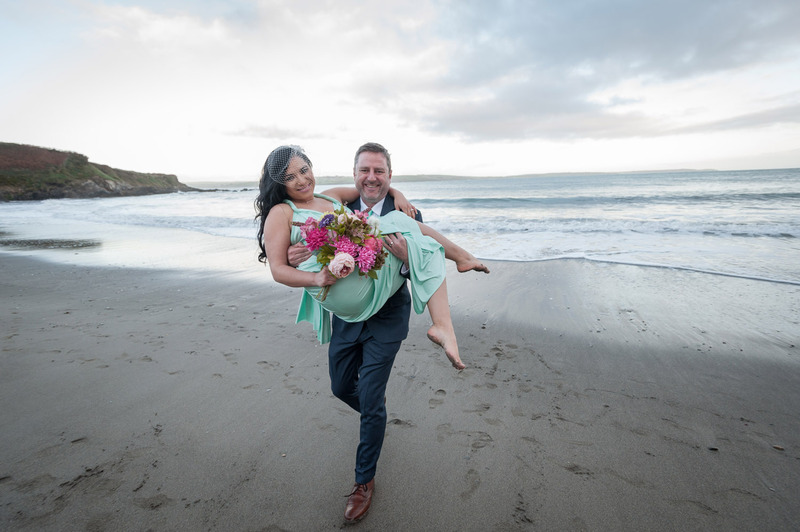 It isn’t such a popular beach with tourists so even in the height of summer, you can get plenty of wide open space. 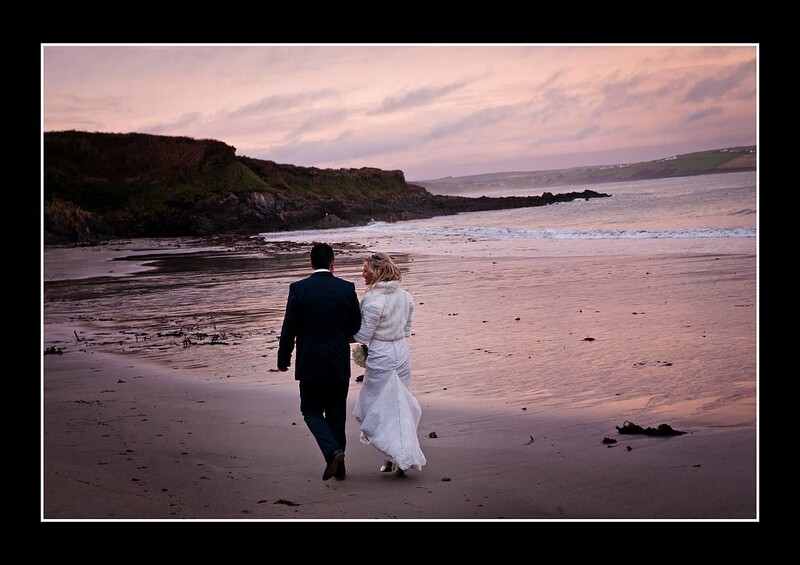 There is also a tiny headland overlooking the ocean directly opposite Dunmore House. 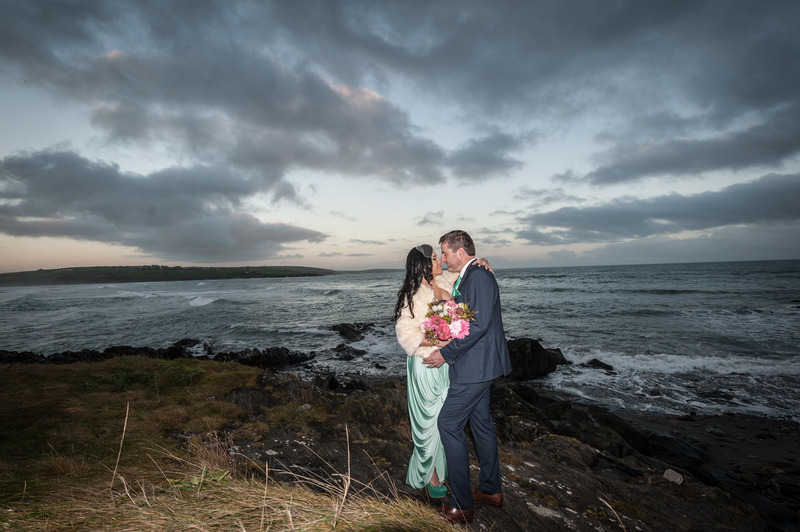 It can be a bit of a effort to get down to it in summer as the path can get overgrown, but it can really be worth it if you get a dramatic sky as a background. 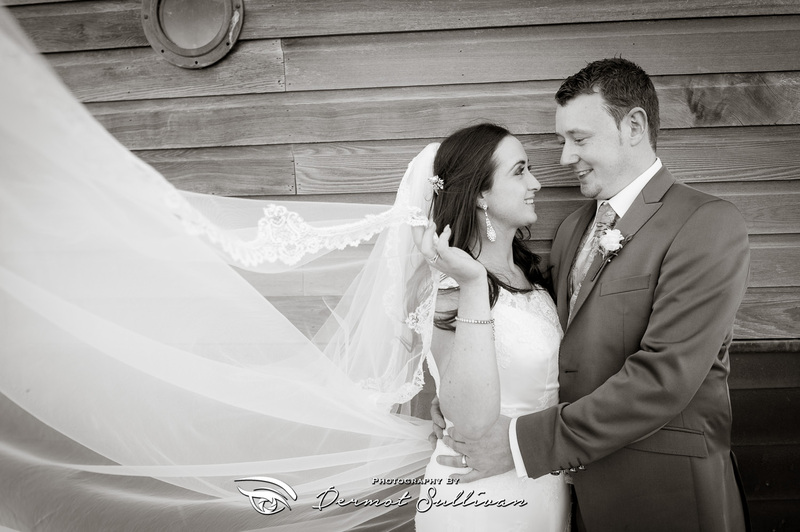 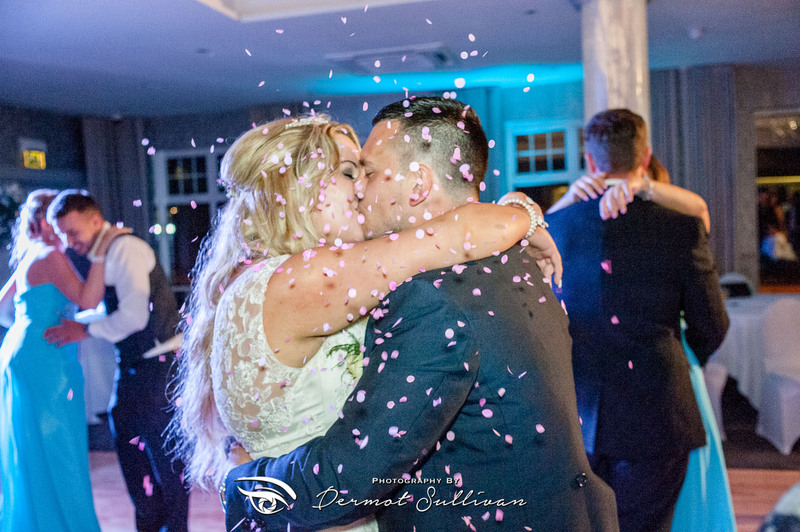 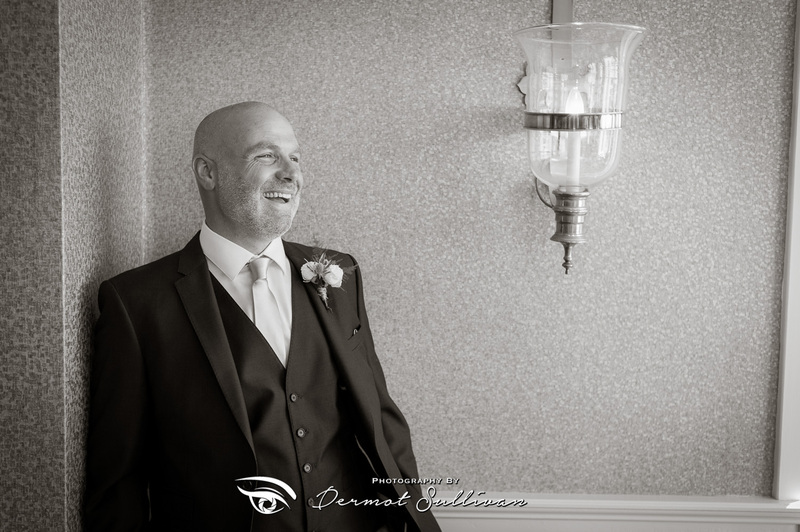 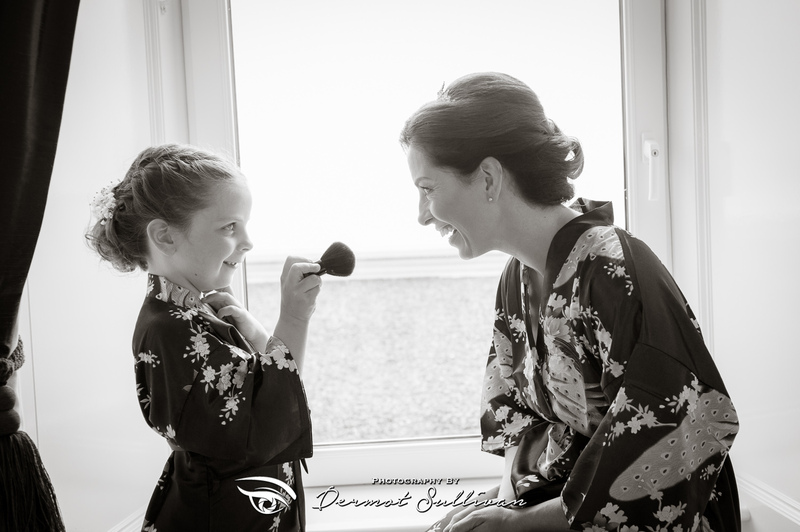 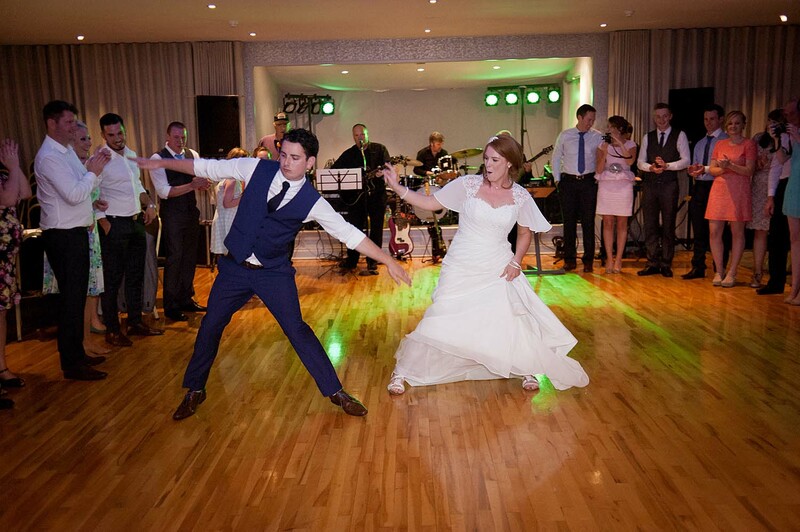 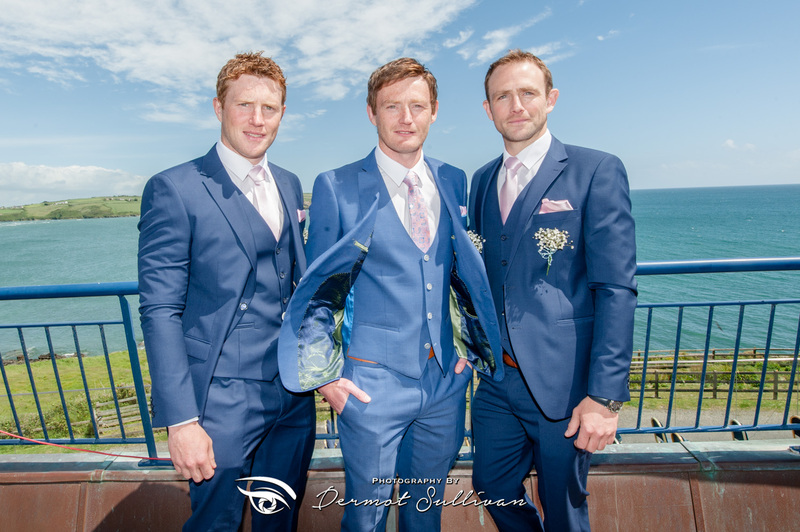 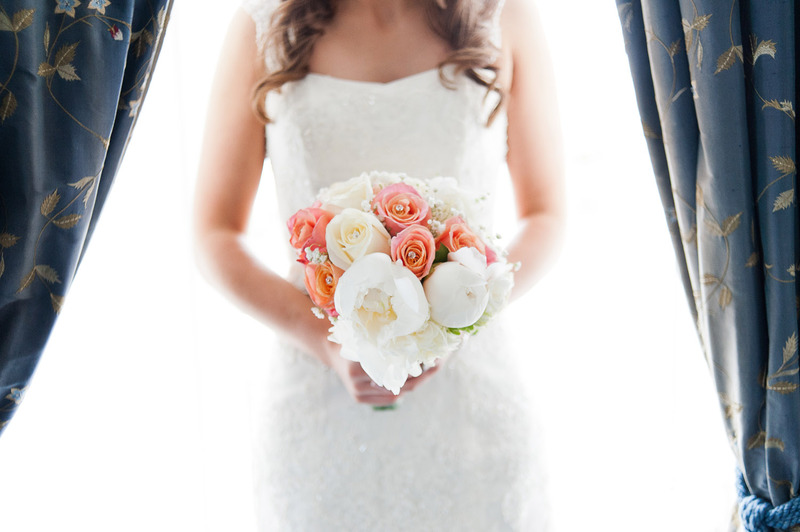 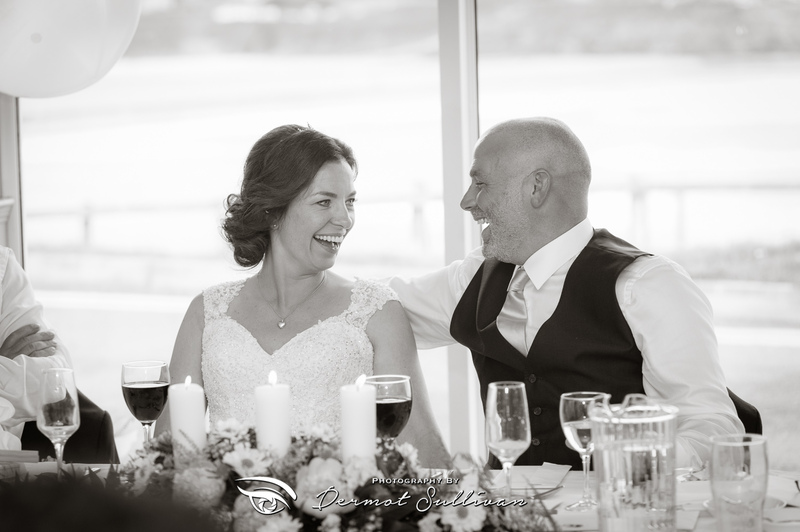 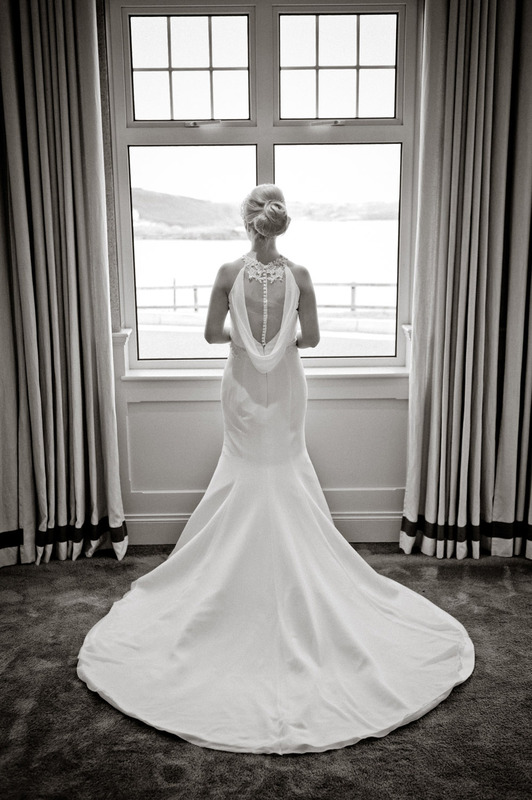 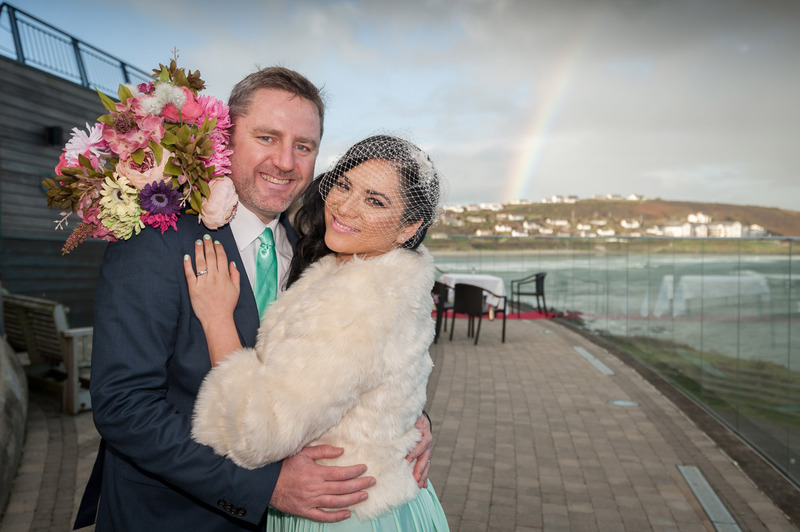 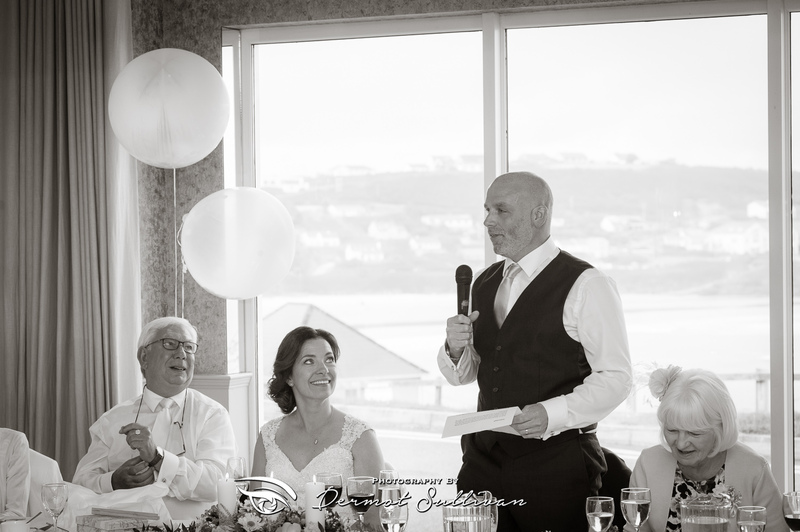 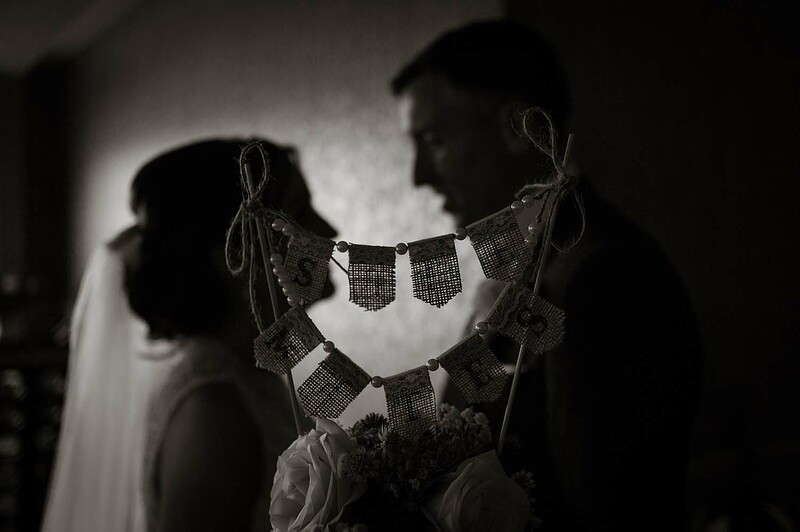 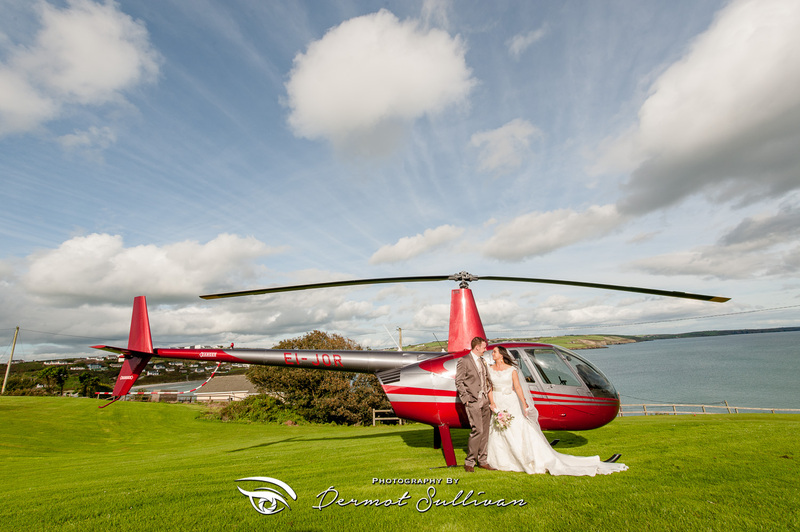 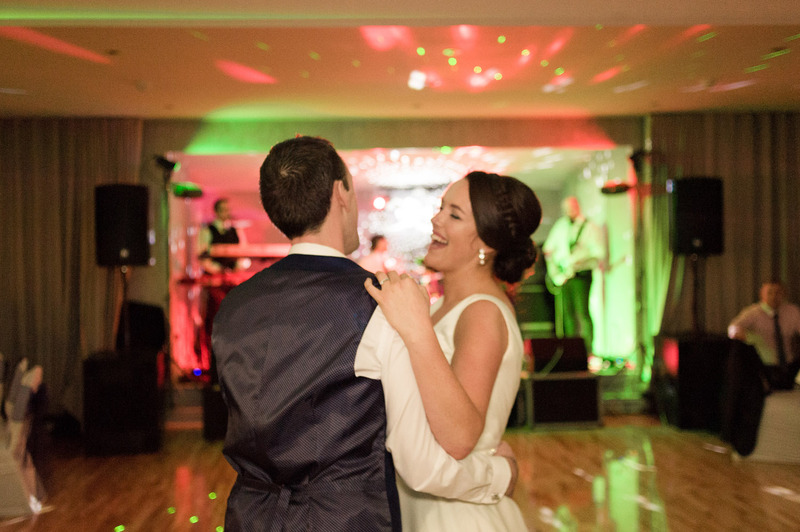 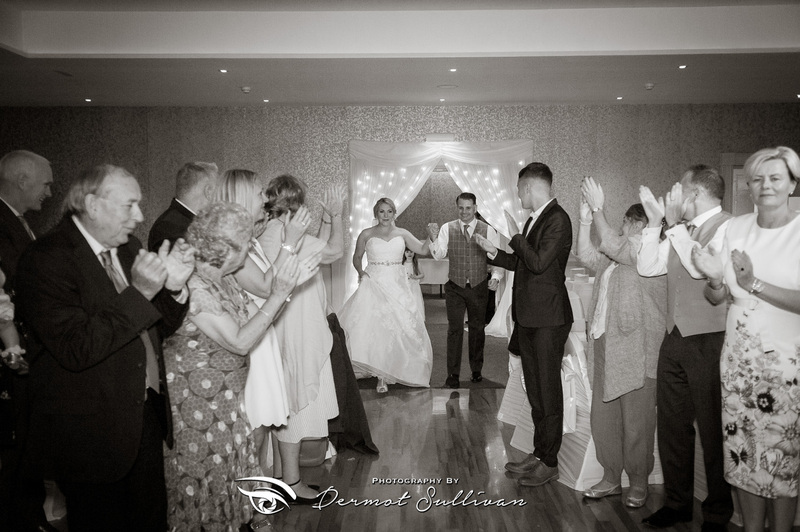 Have a look through the Dunmore House Clonakilty Wedding Photos below to get an idea of what I am talking about. 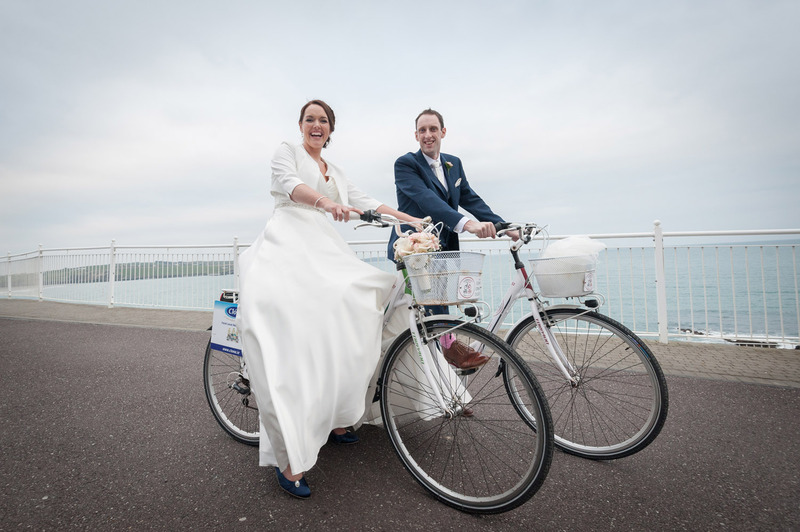 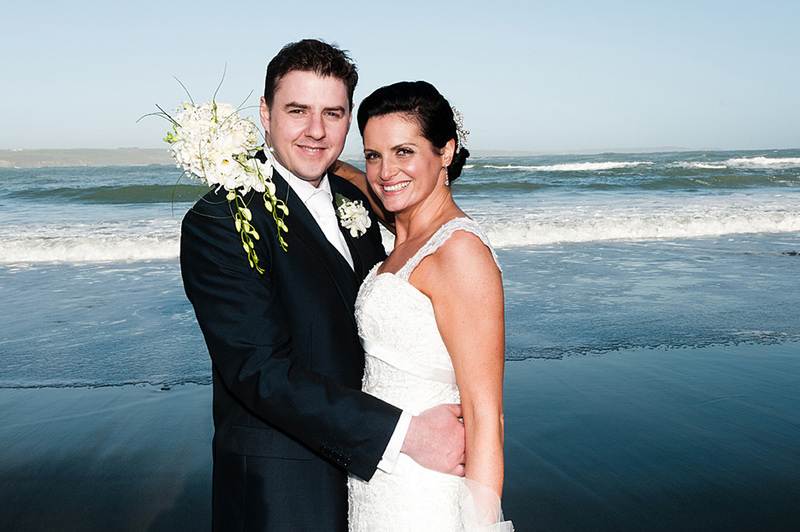 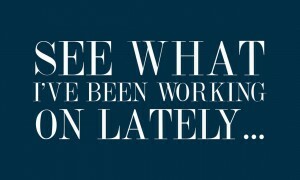 Give me a call or drop me an email if you want any information about wedding photography anywhere in Cork or Kerry.